Assembly began in Ireland, Indonesia, and Pakistan in the 1970s, bringing the total number of Toyota vehicle knockdown export destination countries to 15. The number of knockdown export vehicle series was increased, local assembly capacity was expanded, and knockdown exports steadily rose. Starting in the 1970s, however, numerous countries adopted automobile industry policies, and changes began to take place in the nature of knockdown exports. Numerous countries adopted or strengthened regulations requiring domestic production with the aim of fostering the development of national industry. The Republic of South Africa announced a passenger car domestic production plan that was much stricter than previous regulations in 1969. The plan required the percentage of domestic production, calculated according to mass, to increase each year, eventually reaching 66 percent domestic production in the final year of the plan in 1976. 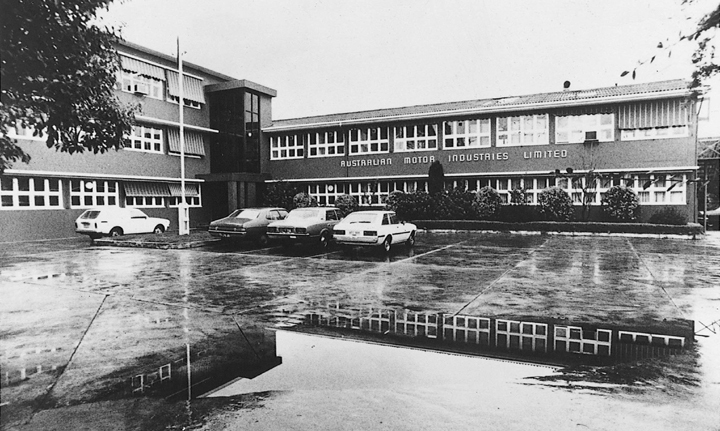 Motor Assemblies Ltd., the assembly company in South Africa, constructed a new assembly plant in 1971 and the following year created a machining facility line for engines and began internal engine manufacture, which had been outsourced since 1968. The Mark II was introduced to the market in 1969 with the aim of targeting a higher-end market than the Corona. As discussed in Chapter 1, Toyota made efforts to achieve a 60 percent local assembly rate in Australia. In 1971, Toyota purchased an additional stake in Australian Motor Industries and acquired capital in Thiess Toyota, which handled truck imports and sales. The Australian government announced a draft of a new plan for passenger car domestic production in December 1971. Following extensive debate within Australia, the government decided in 1975 to adopt an automobile policy that would raise domestic production to at least 85 percent by the end of 1979. 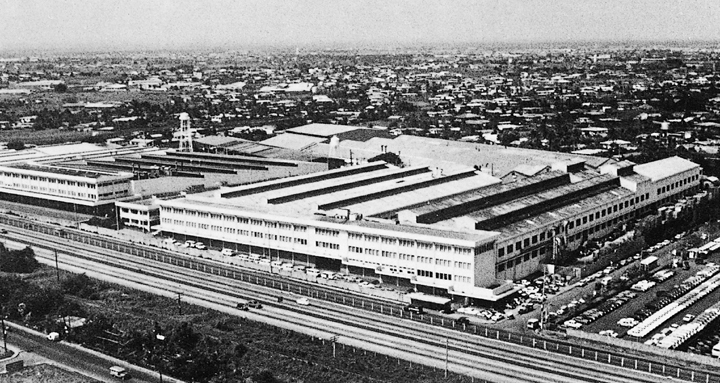 An 85 percent domestic production rate essentially required full-scale local production and entailed extreme difficulty in terms of profitability and technology, but in light of the importance of the Australian market in terms of its share of imports, and based on discussions with the Australian government concerning the domestic production plan, Toyota made a formal decision to participate in the plan in June 1976. Achieving an 85 percent domestic production rate for passenger cars required local production of major components such as engines and transmissions. In February 1977, Toyota renamed Albury Trading (90% owned by Toyota) to Toyota Manufacturing Australia Ltd. (TMA) and began construction of an engine plant in May. Construction was completed in October of the following year and assembly of 4K engines for the Corolla began. With the completion of aluminum casting and machining lines in July 1979, integrated production of engines and transmissions was achieved. Toyota became the largest shareholder of Australian Motor Industries with just under a 50 percent stake in 1972, and began supplying the company with completely disassembled body panels, which until then had been shipped in sub-assembly condition. Other measures were taken to raise the domestic production rate including outsourcing of stamped panels production to GM Holden. In addition, a decision was made to purchase 1,900 cc engines manufactured by GM Holden for use on the Corona. As a result of these measures, Toyota achieved 85 percent domestic production rates for the Corolla and Corona in early 1980. In Asia, major steps were taken to achieve domestic production in the Philippine passenger car industry. 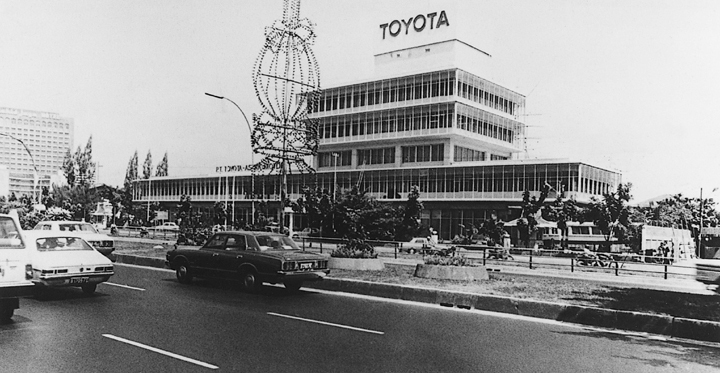 Toyota was subject to strong appeals from Delta Motor Corporation, its local partner, and following investigation into and debate on the need for cooperation, profitability, the burden of risk, the importance of the country's business in Southeast Asia, Toyota decided to undertake measures to increase local production. Toyota was convinced that if it withdrew from the Philippine market, there would be effects on exports throughout Southeast Asia. 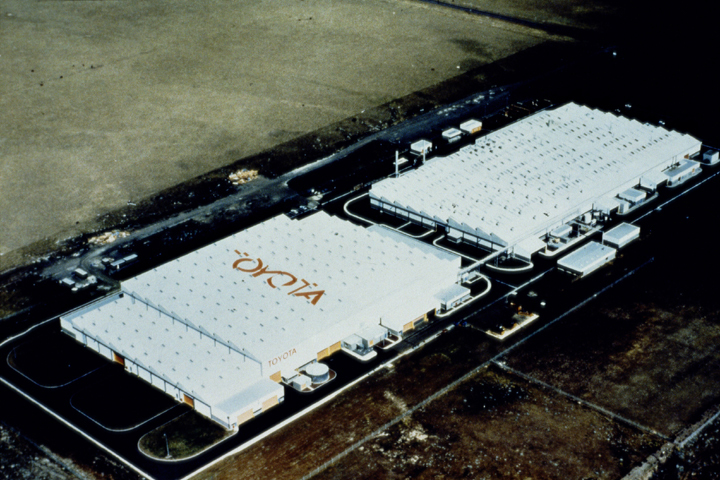 Toyota provided cooperation concerning capital procurement and transfers of technology, and in 1973 Delta Motor began operations at a new plant and started local production of engine blocks for the Corona 12R engine and other parts. In Indonesia, PT. Toyota Astra Motor (now PT. Toyota Motor Manufacturing Indonesia) was established as a joint venture in 1971. In conjunction with substantial risks that differed from those in the Philippines, there were many complications including negotiations with the local government until local production came about. 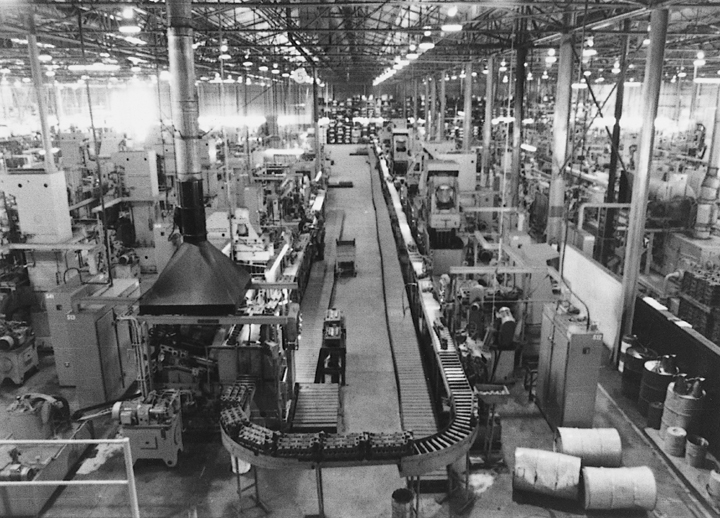 During this time, major retooling was implemented at the assembly plant of PT. Gaya Motor, an assembly company, and vehicles to be assembled-such as the Corona, Land Cruiser, large trucks, and the Corolla-were introduced one after another. 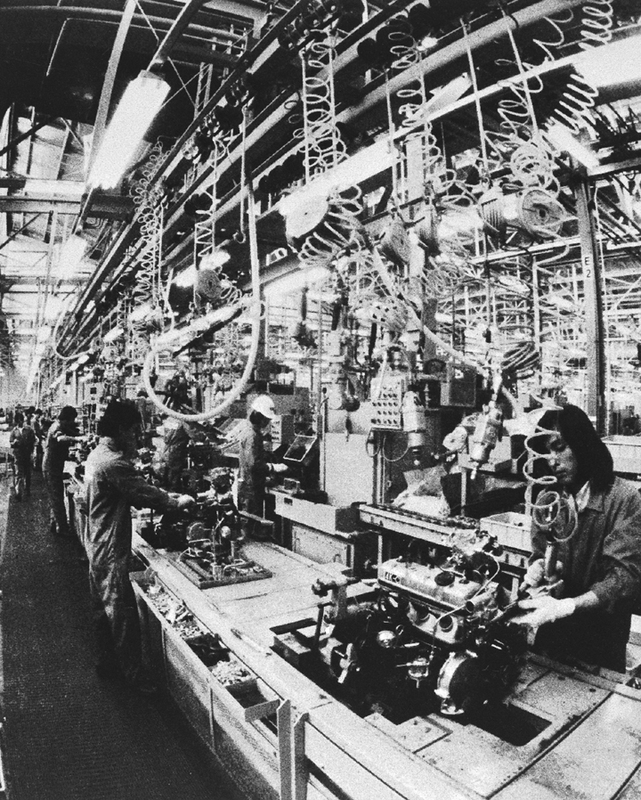 Production exceeded 10,000 vehicles in 1973. With the construction of new Toyota Astra Motor offices in Jakarta in May of that year, Toyota's import and sales systems in Indonesia were further developed. 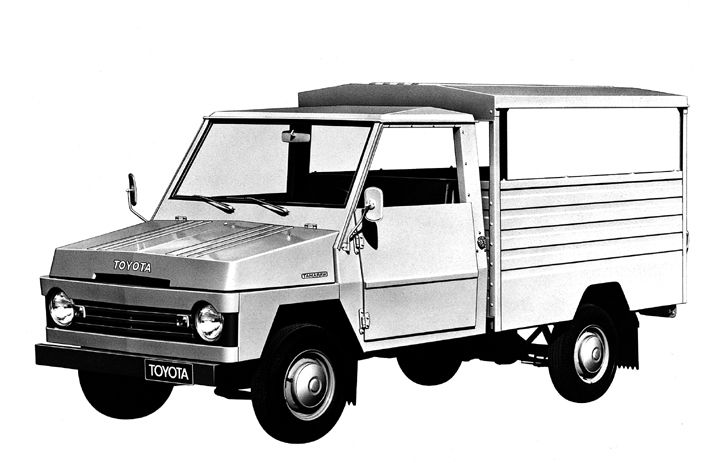 At that time, Toyota created the basic utility vehicle (BUV) as a general-purpose vehicle for developing countries designed to meet local needs and facilitate technology transfers in order to respond to the domestic production policies of various Asian countries. In order to confirm local market needs, Philippines-based Delta Motor and Indonesia-based Toyota Astra Motor participated in the development from the design stages. The first prototype was completed in January 1975, and repeated tests of the performance, durability, specifications, and so on were conducted locally. Based on those tests, engineers from Delta Motor and Toyota Astra Motor determined the final specifications in collaboration with Toyota engineers, and Delta Motor conducted assembly tests, thereby ensuring no unexpected issues would arise. The BUV was launched in the Philippines as the Tamaraw (with the KF10 engine) in December 1976. 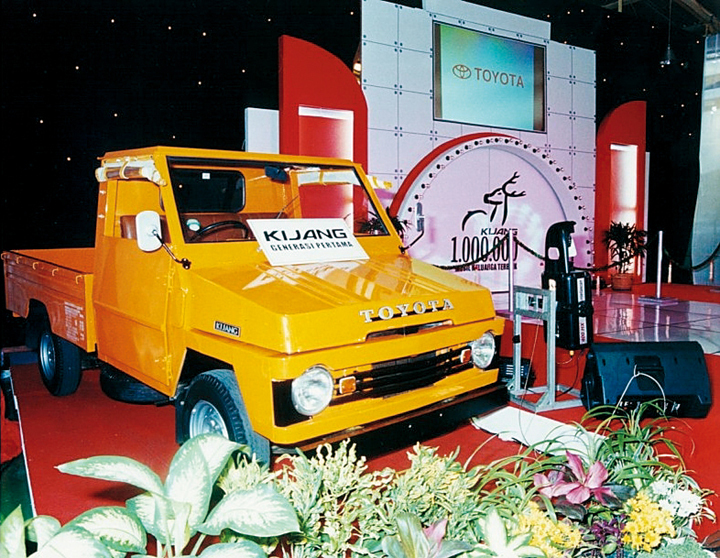 That same month, Toyota Mobilind was established in Indonesia to manufacture certain body parts including the cabin and deck, and the BUV was launched as the Kijang (model KF10) in June of the following year. The vehicles were well received in both countries. Section 4. Establishment of Toyoda Automatic Loom Works, Ltd. Section 1. Voluntary Restraints Imposed on Exports to U.S. Item 1. Making "Ever-Better Cars"